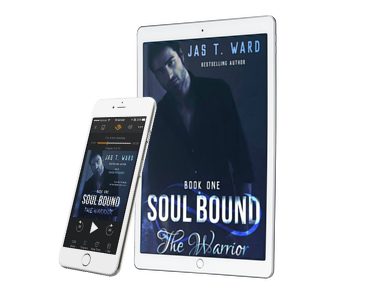 Audiobookworm Promotions is organizing an audiobook blog tour for Soul Bound: The Warrior, a Paranormal Romance novel from Bestselling Author Jas T. Ward. The Warrior is the first installment in the Soul Bound series. The tour will run from Nov. 21st to 27th and will have unlimited stops. Signups end on November 14th. The Warrior is narrated by Edward Mittelstedt. Reviewers will receive complementary digital copies of the audiobook via Audible.com. Review copies will be distributed by Oct. 21st. Reviews must be of at least 3.5 stars. Post options for this tour include: Reviews, Spotlights, Audio Excerpts, Author Interviews, Narrator Interviews, Top 10 Lists, Dream Casts, and a giveaway. But Love Doesn't Give A @&%#. Kitt Thomas' life is in a rut but that changed when she looked into the sad, haunted eyes of Jace Camden. Something about his wounded soul called to her--like a flicker in a very dark cave she should have had the sense not to step into. It's about surviving the read. Jas T. Ward has always used writing as a necessary escape. With a past that is marred with a difficult childhood and domestic violence as well as being homeless as an adult, Ward lost her creative voice when she lost her soul mate to suicide. 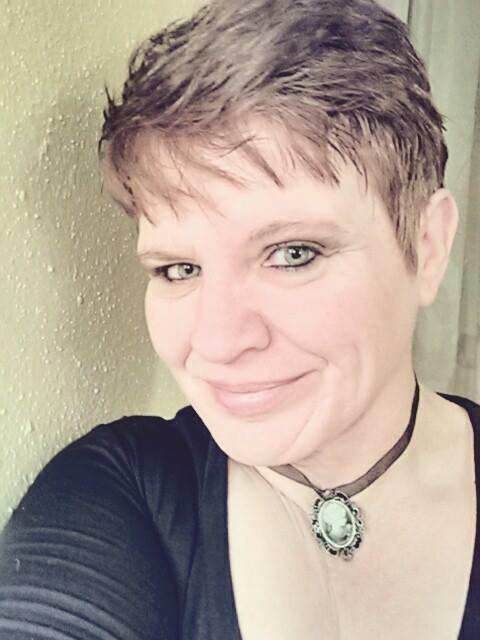 Finding that creative voice once again in writing in social media via blogs and creative writing groups, it was the fans that encouraged her to put her literary weavings to paper for them to enjoy. Ward lives in Texas with her dog and cat- Author Dog Pumkin and Writer Kitty Orleans and is the proud parent of three independent children. Eddie was born and raised in California. At a young age, he loved to create cartoon-like caricature voices and perform them to anyone who would listen. His friends and family told him he should be in the voice-over industry when he grew up. He currently works at Oceaneering International near Baltimore, creating software control systems for both remotely-operated and autonomous underwater vehicles. His dream of being a voice actor was forgotten until recently he came across a friend who is a narrator for Audible. 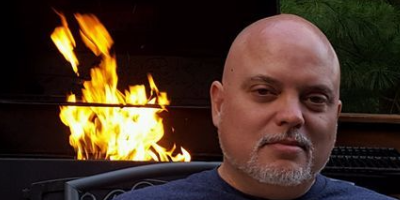 The possibility of being in the voice-over industry was rekindled, and after harassing his friend incessantly on the details of becoming an Audible narrator, you find Eddie's story here today. Oct. 21st: Review copies are distributed. Oct. 27th: Interview questions due to me. Nov. 14th: Media packets are distributed via email.